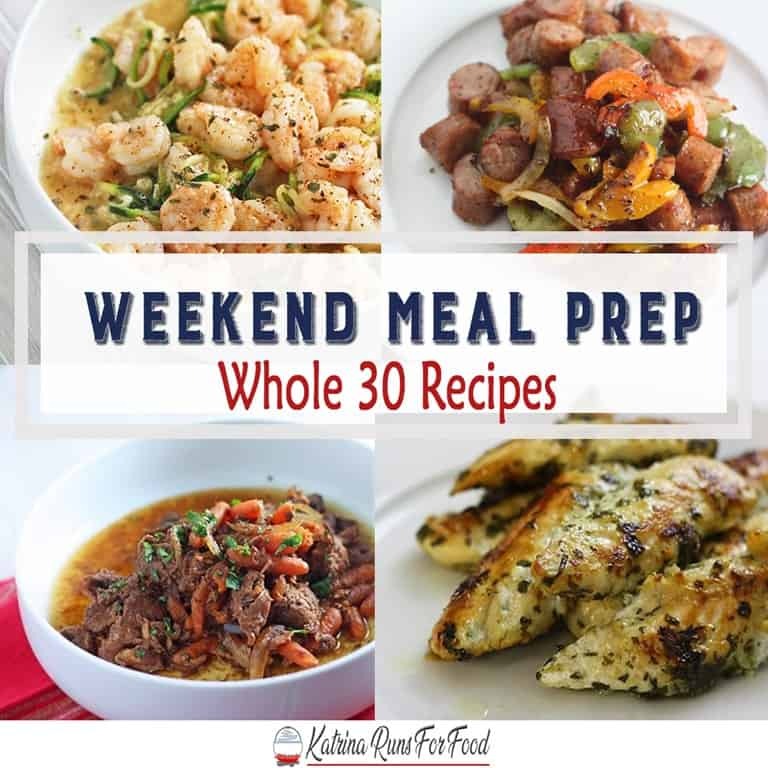 With my slow start with getting back on track with keto, I have to admit I’ve been looking back at my very successful rounds of Whole30. I am thinking of starting a February Whole 30 for the simple fact that it works and it leads me right into Keto. The big differences between the 2 is dairy. Keto loves full fat dairy and Whole30 is NO dairy. Whole 30 is an elimination plan to remove common digestive problems and re-introducing back to see how your body responds. Also, Whole30 allows fruit and most fruit are too high in carbs for Keto enthusiasts. However, I really responded well to both of my rounds of Whole30 and I’m looking closely at starting another round. So, these are some favorite recipes to get started or to get you through the next Whole30. Dairy free, sugar free, but full of fat and flavor. Sausage and Peppers I usually have this once a week and add potatoes for Stephen. This is such a quick meal. You could also turn this into a sheet pan supper and make it even more easy. Chipotle Lime and Shrimp Zoodles Back when I first made this, I used my zoodle maker thing. Most stores now serve fresh or frozen zucchini noodles and that has been a great time-saver. Mexican Beef Stew Get out the slow cooker! This is paleo and whole30. 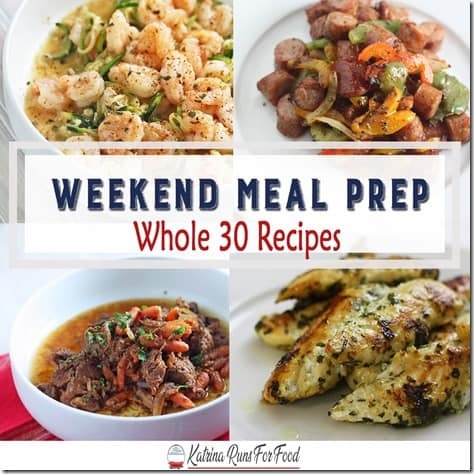 Green Chili Chicken My weekend meal prep always includes some version of chicken for a base. I use thighs or breasts and figure out what flavor base I might need for the week. I keep these in the fridge for quick lunch meals and if there are any leftover by the weekend, they go in a soup or casserole. These have saved me from the mercy of the school cafeteria on many occasions. This was a quick round up but it might be one of my favorites for this time of the year. Happy cooking!